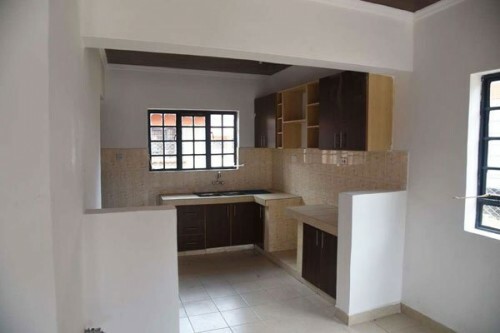 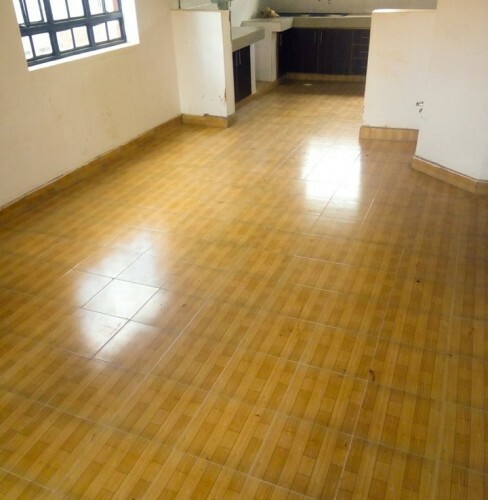 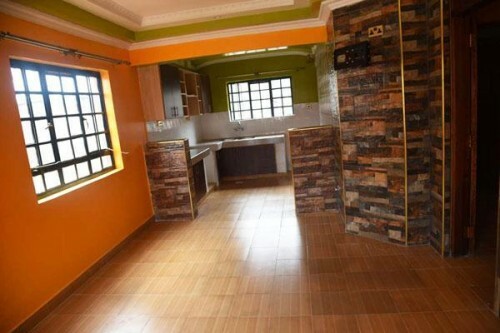 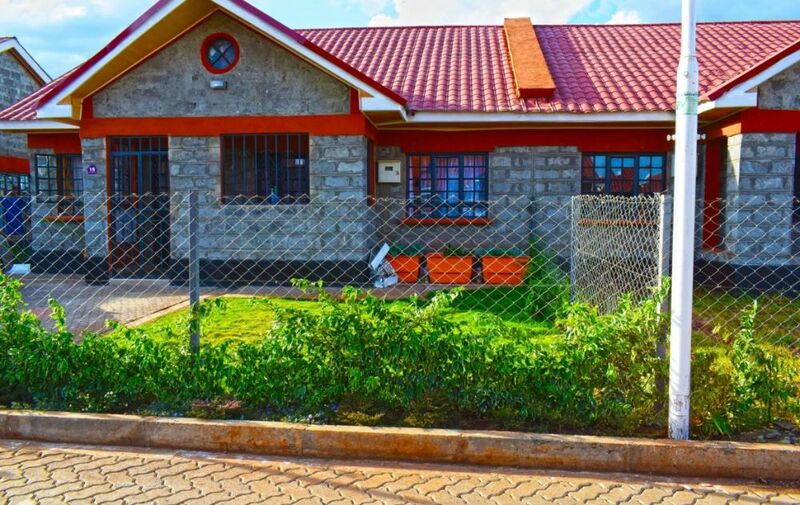 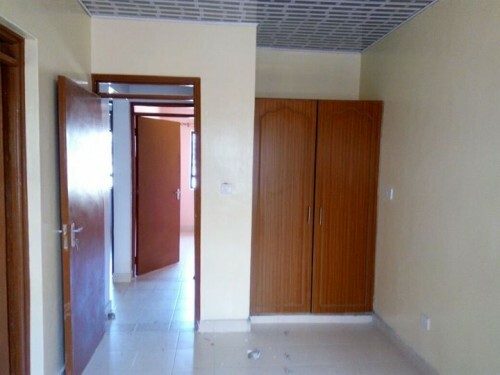 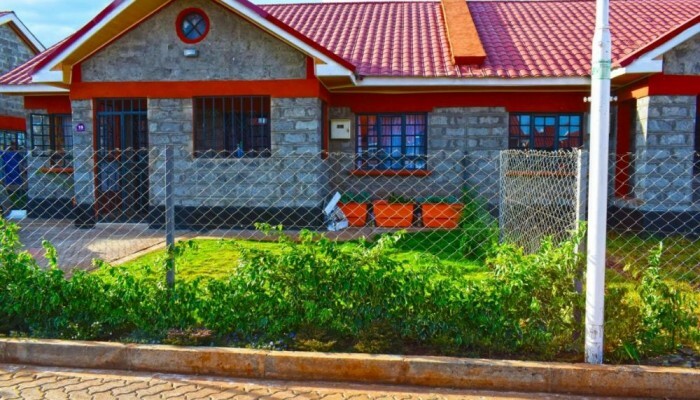 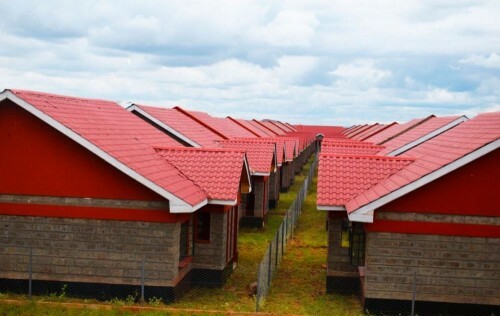 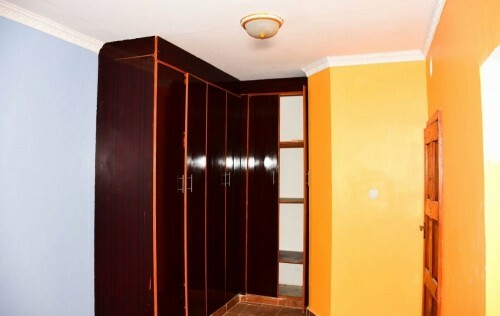 Juja plainsview Estate is a hot selling deal along Kenyatta road. 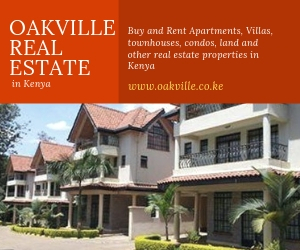 It is a gated community, and each unit has 3 bedrooms. 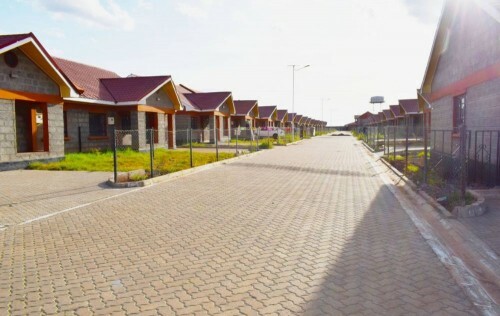 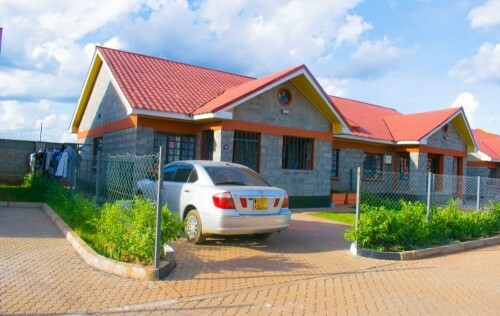 The Estate is located 3Km from Juja Town using the Juja farm road.